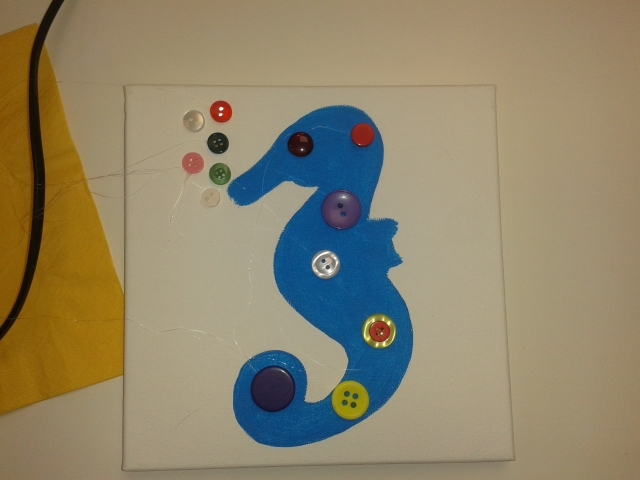 We have a wonderful company in a local town to us that runs Button workshops in the holidays for the children. I thought I would treat everyone today and take them down for the morning. 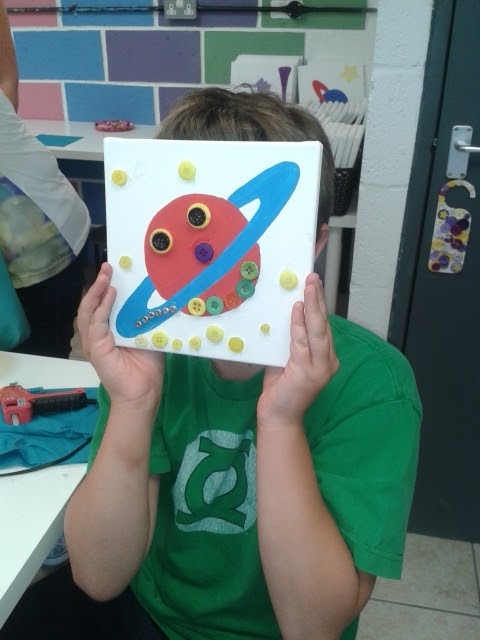 They all get to choose a canvas with a template printed on it. 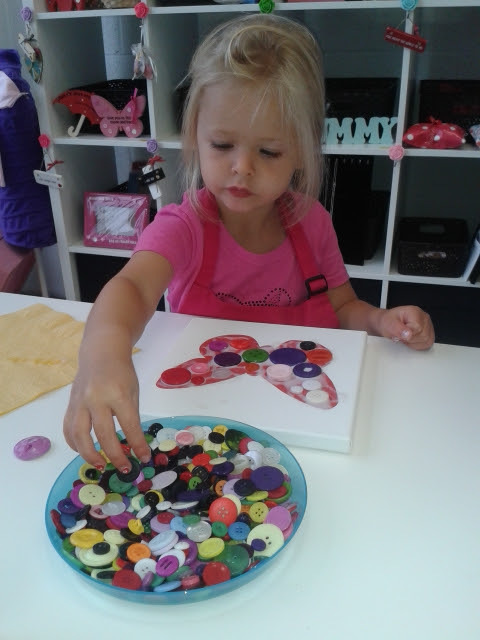 Then they get to add the buttons that they want from a huge range of different shapes and colours! 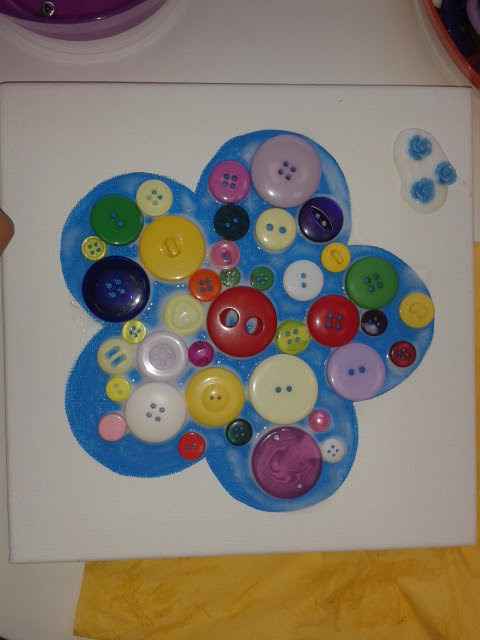 Buy some buttons and add them to the craft box at home. 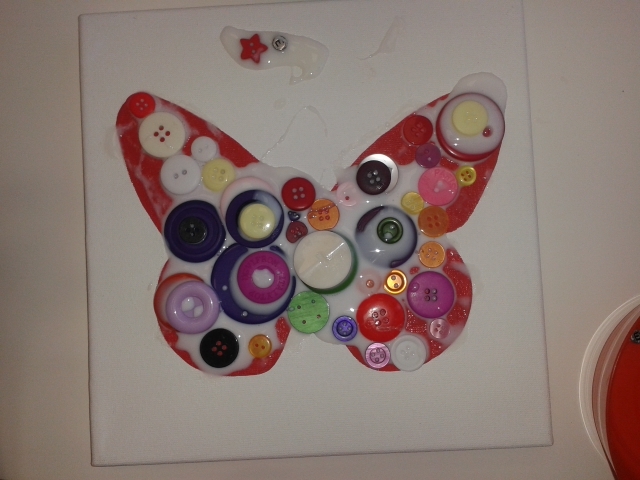 Ask the children to find some craft ideas that they would like to try. 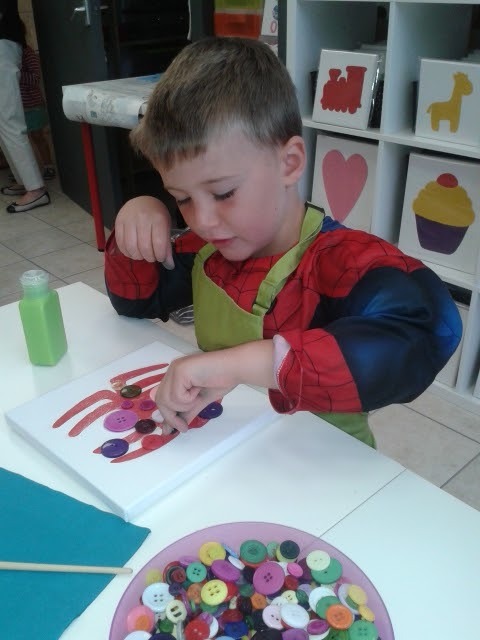 Active learning – motivationBeing involved and concentrating, Keeping trying, Enjoying achieving what they set out to do. 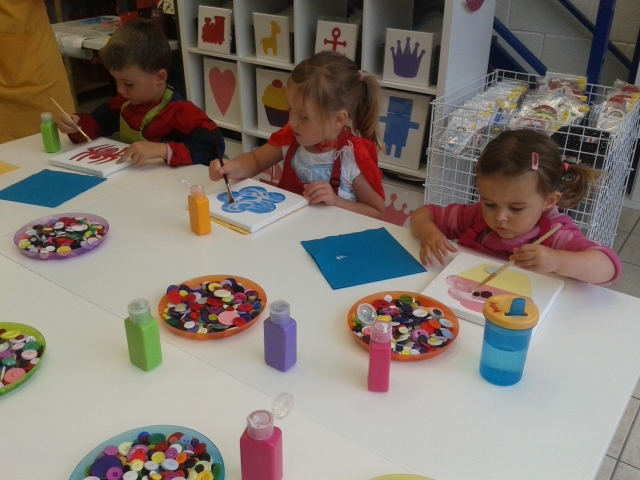 Creating and thinking critically – thinkingHaving their own ideas, Choosing ways to do things. 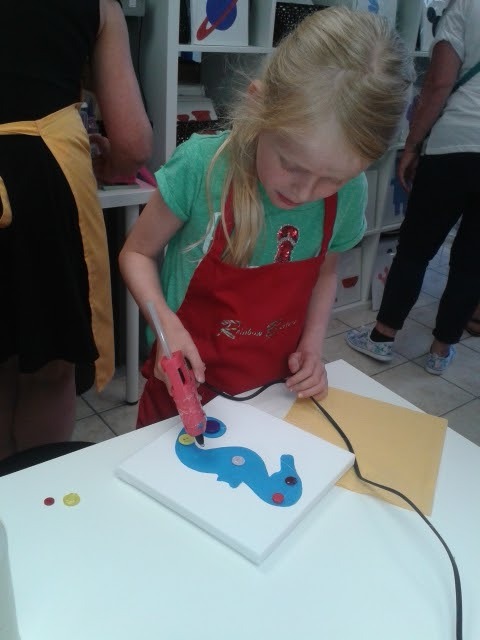 SMALL WORLD ROADS AND OUTDOOR KITCHEN!